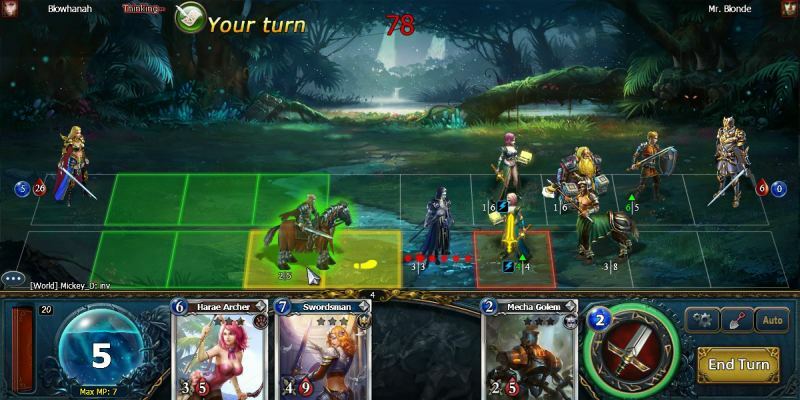 Age of Magic CCG is a Fee-to-play, Collectible Card Multiplayer Game featuring unique turn-based gameplay. 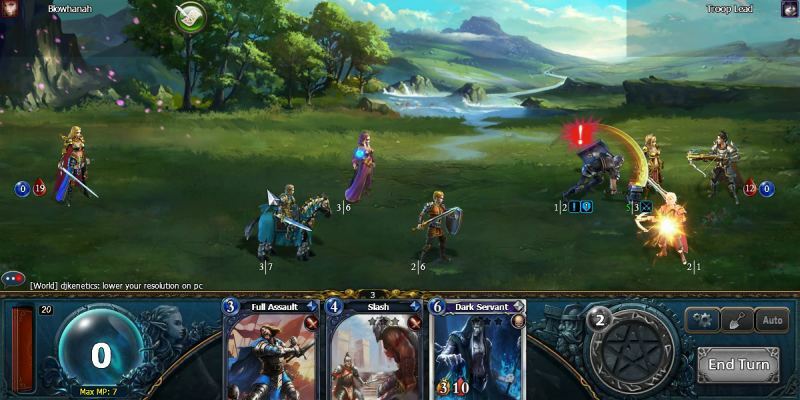 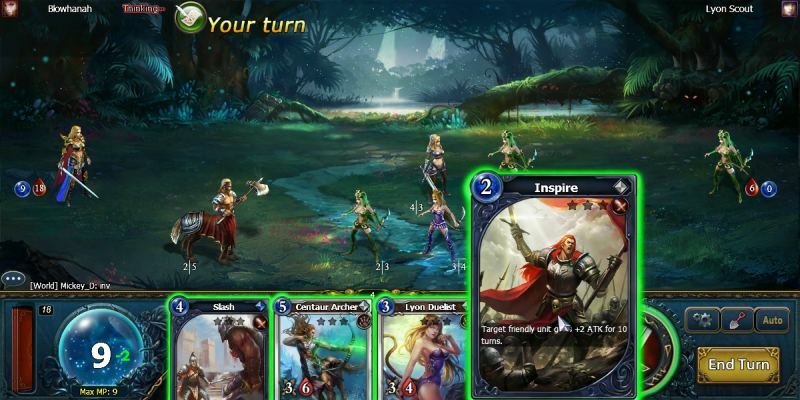 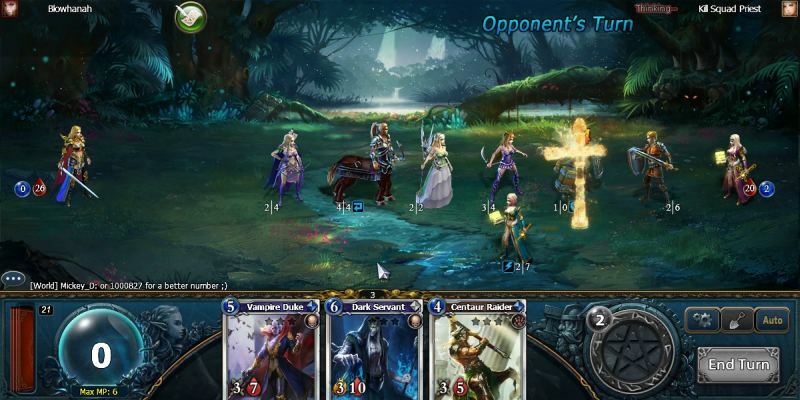 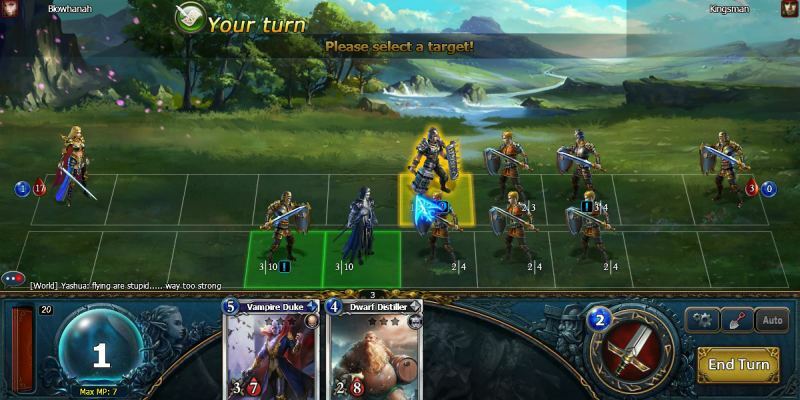 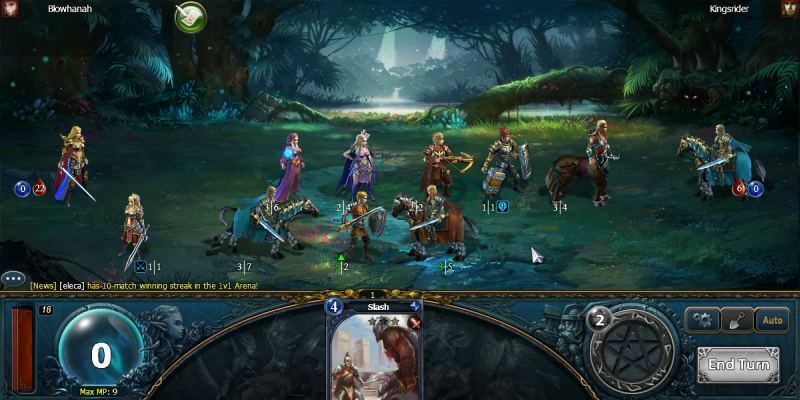 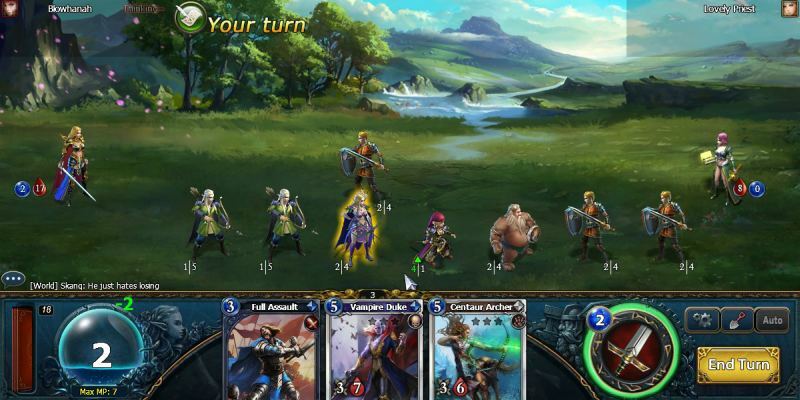 Age of Magic is a online Collectible Card Game with an MMO twist. 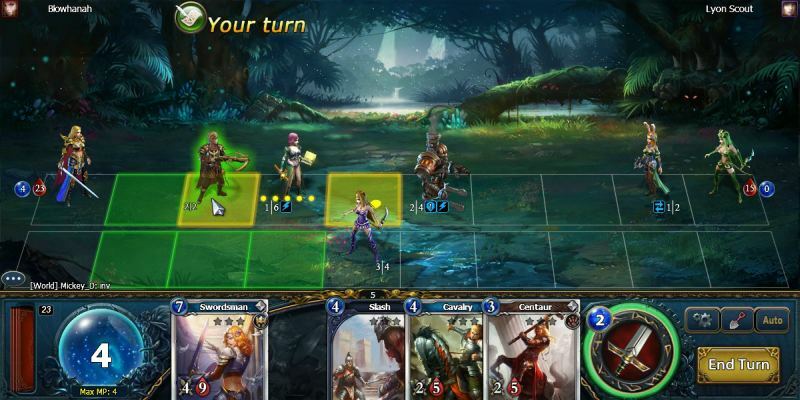 Master four powerful classes, and build your deck using unit cards from five distinct races. 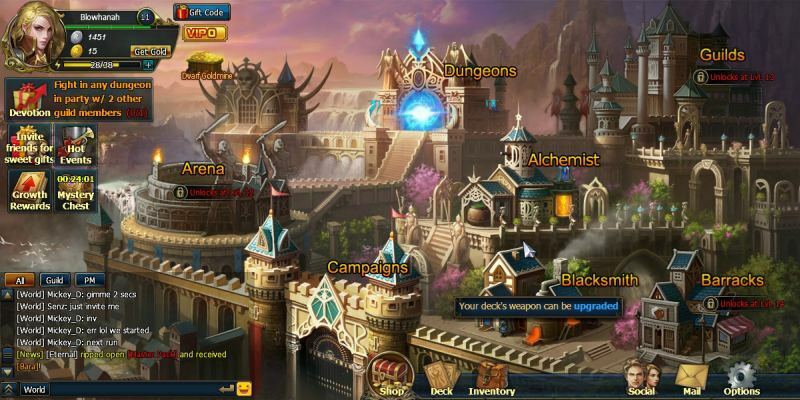 Extend your collection and upgrade them! 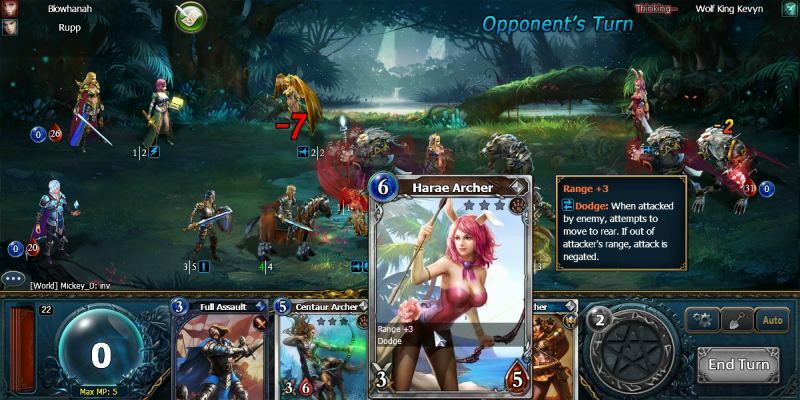 Defeat evil forces in an exciting PvE Campaign, take on powerful AI opponents with up to 2 other players in Dungeons. 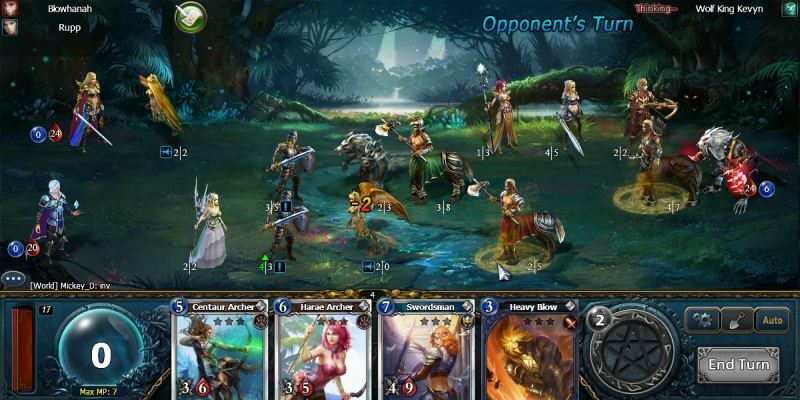 And then show off your deck building/playing skills and claim victory over your fellow players in the Arena! 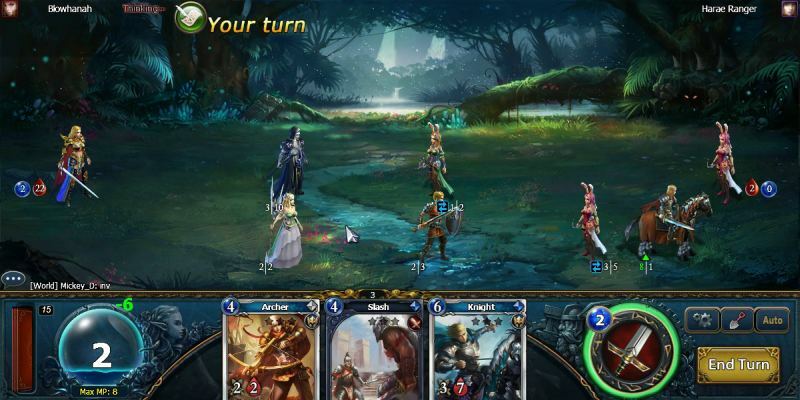 - Unique turn-based gameplay. 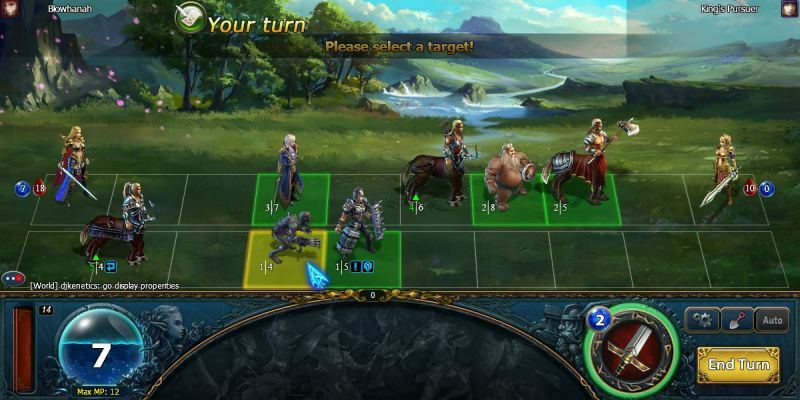 Easy to learn, deep strategy. 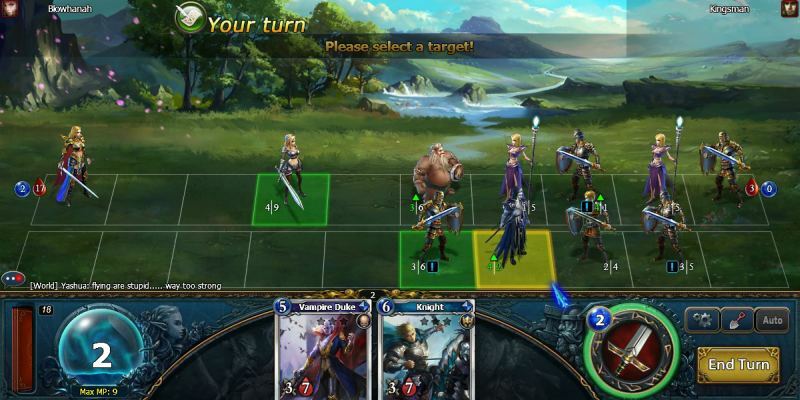 - Fast-paced match, ends in 5 minutes for average. 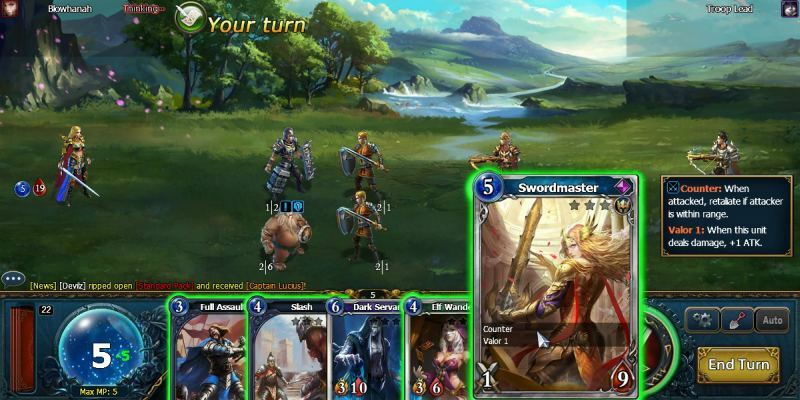 - Real-time PVP arena for 1v1 and 2v2. 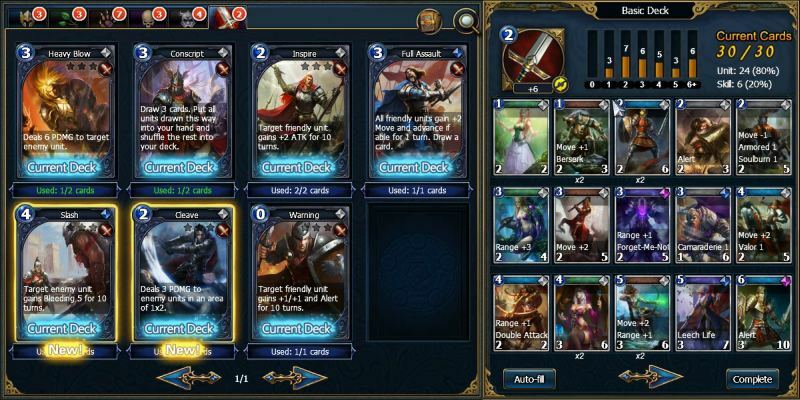 - PVP season and rankings. 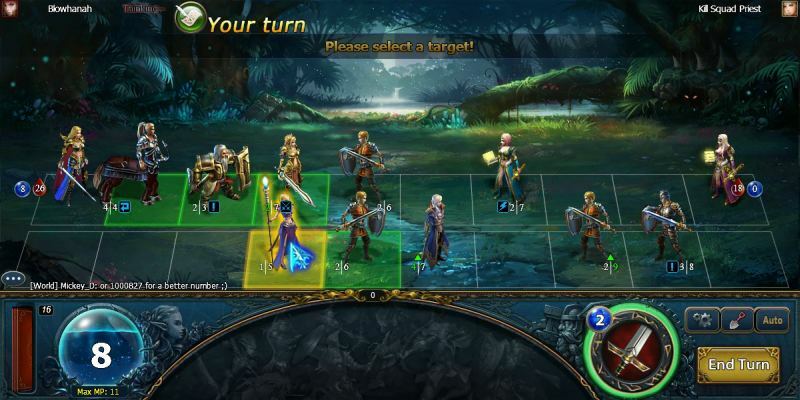 - Cooperative real-time dungeon supports up to three players. 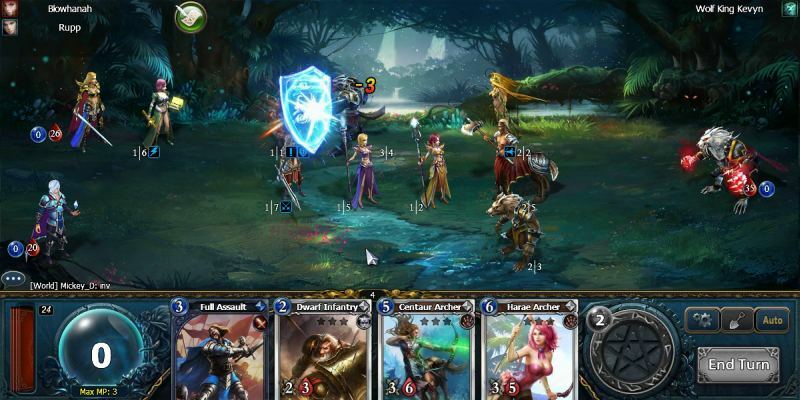 - Four classes with 18 skill cards and 5 weapons each. 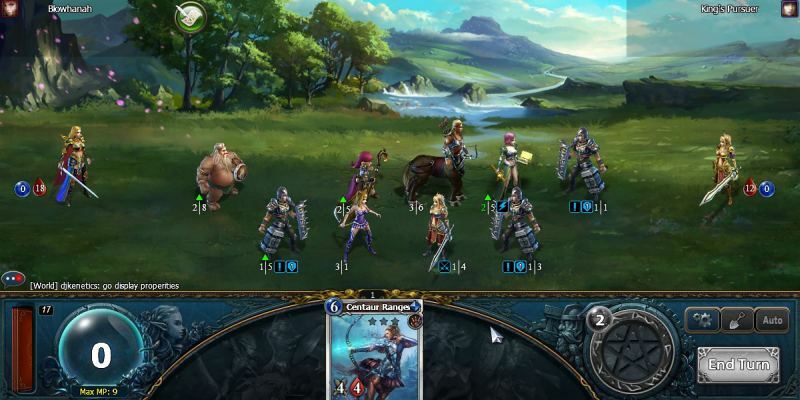 - Five races with 41 unit cards each. 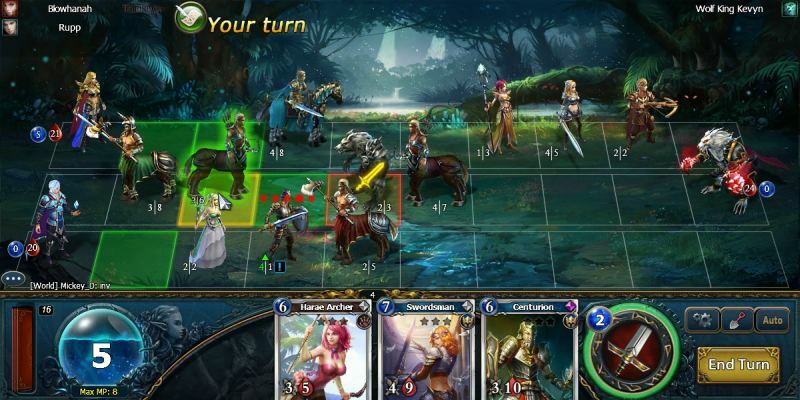 - Most cards can be upgraded up to 6 stars.